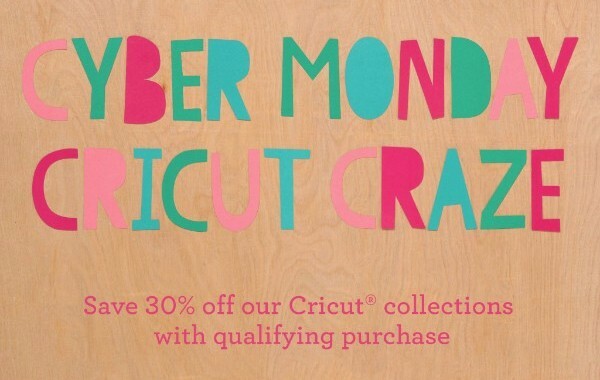 Scrap With Class: Cyber Monday! Look what just came in my email from CTMH. What a great time to get that Cricut cartridge on your wish list! Starts at 2pm EST for one day only.